You’re a star, thank you so much. Every change I make gets me so excited. Congrats to you for reaching that point, one day very soon for me! Thank you! 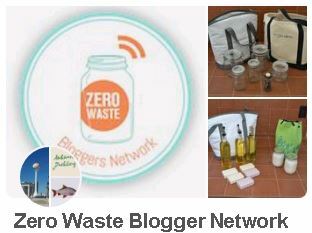 The journey will be very fun for you then- it’s strange when you come to the point when you realize there’s nothing more to create zero waste because you’re already living it. I found an article that explains the deodorant crystal better than me- I hope this helps! 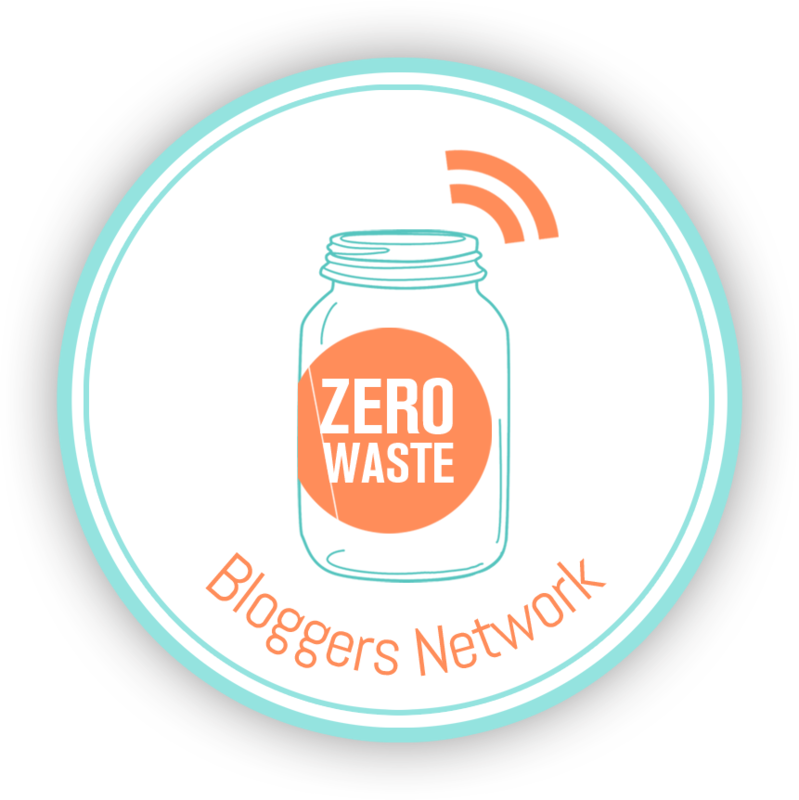 I’m still at the beginning of my zerowaste journey but I’m oh so excited about every change that I am making! Enjoyed this post. I need to get a deodorant crystal! I’d love to know how they work!